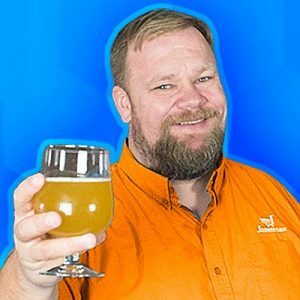 TJ’s Live Stream with me as a guest. My first interview with TJ. This episode is sponsored by Nexcess.